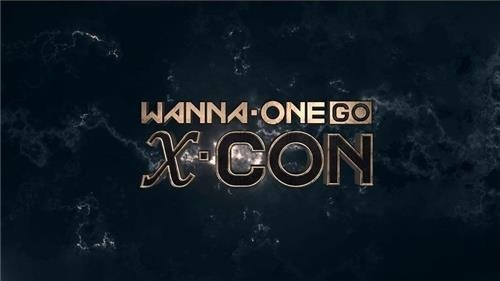 The third season of “Wanna One Go: X-CON,” a reality show starring Wanna One, will start airing on Mnet in May. Mnet said Monday that the boy band’s preparations for its upcoming album and concerts would be revealed through the show. Wanna One is set to hold concerts titled “ONE: THE WORLD” from June 1-3 at Gocheok Sky Dome in Seoul. Songs from the group’s new album will be showcased for the first time during the concerts. “Some tracks from the new album and performances during the concerts will be organized in units of members,” said an official from Mnet. “Wanna One Go” will exclusively air parts of the group’s performances from the first day of the concerts.